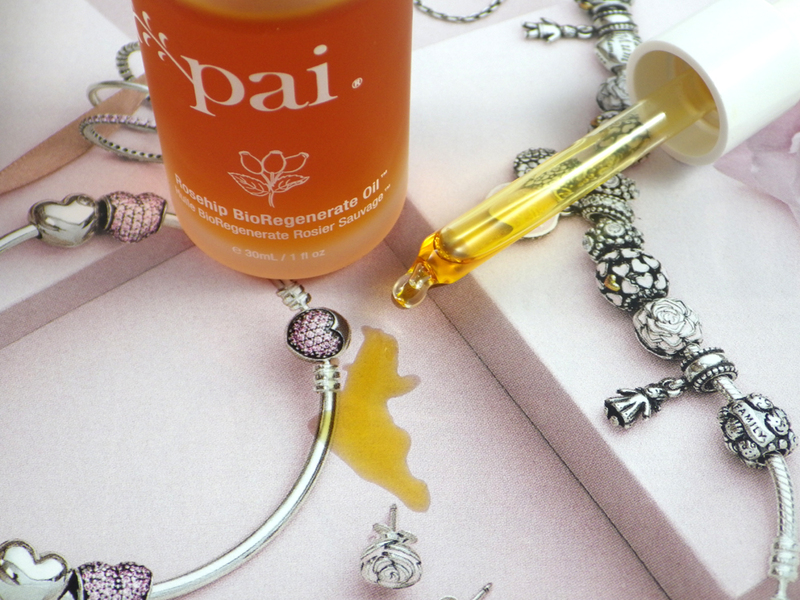 When trying to decide on which rosehip based facial oil to buy to improve the appearance of my spot scars and marks, it seemed only sensible to buy what is claimed to be the most concentrated Rosehip Oil on the market - the Pai Rosehip BioRegenerate Oil. The Pai Rosehip BioRegenerate Oil uses fruit oil instead of the more commonly used seed oil, as the regenerative properties double and the level of carotenoids (anti-oxidants) are five times higher. It's these carotenoids which give the oil its deep orange colour - the stronger the colour, the more anti-oxidants in the oil. Rosehip Oil also contains Omegas 3, 6, 7 and 9 and Trans-Retinoic Acid, which converts into Vitamin A. These ingredients boost the skin's natural healing process, helping to approve the appearance of scars, stretch marks, sun damage and fine lines. Pai have also added in 100% natural Vitamin E; this helps to maintain the condition of the oil but also reduces the photo-ageing effects of UVA light. It costs £20.00 for a 30ml bottle and is suitable for all skintypes. I've been using the Pai Rosehip BioRegenerate Oil for about six months now, around 4-5 times a week at nights and am only halfway through the bottle. I apply 3-4 drops after serum, taking time to massage and pat it in, sometimes applying a moisturiser over the top if I feel I need it. It also works really well mixed in with moisturiser, especially the Kosmea Replenishing Moisture Cream, which also contains Rosehip Oil. Once applied, this Pai oil really packs a hydrating and nourishing punch, which boosts and brightens my skin. I tend to work a little more of the oil into any spotty areas as it really helps to calm and soothe the redness and inflammation. It did take me quite awhile to get used the strong, natural scent and the slightly heavier formula (in comparison to the Antipodes Divine Face Oil). 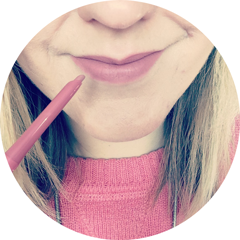 However it was worth getting used to, as when using the Pai Rosehip BioRegenerate Oil in conjunction with regular exfoliation, it does help to improve the appearance of my scars and marks over time. It's certainly not a quick fix, but using it mostly in place of a regular moisturiser at night, the horrible patches of red do disappear a lot quicker than they did beforehand. Don't think that you have to have marks or scars to use the Pai Rosehip BioRegenerate Oil - any skintype would benefit from it's nourishing, general skin boosting properties. I can see this oil always having a place on my bedside table! Available to purchase online here. 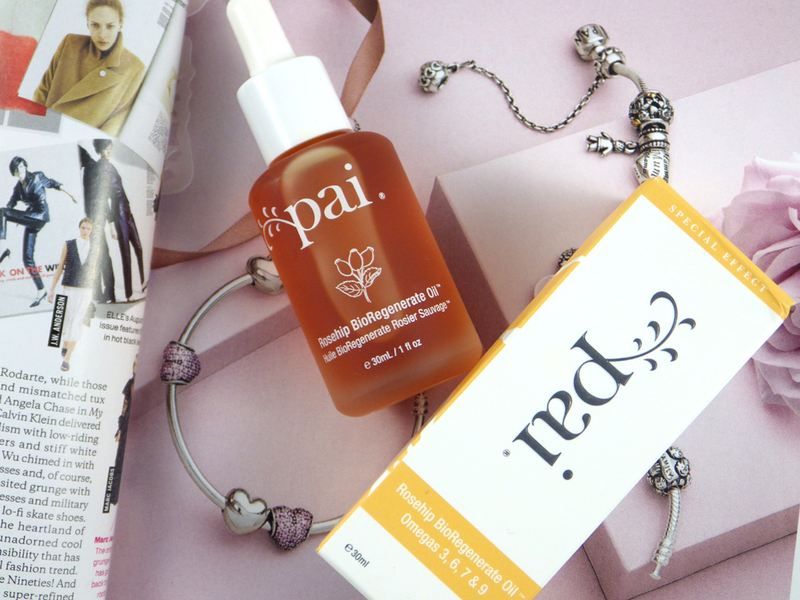 Have you tried the Pai Rosehip BioRegenerate Oil? Which facial oils do you love? I really want to try this for my acne scarring. I use The Body Shop Vitamin E oil at the moment, as it's a bit more affordable! Ooooh this sounds beautiful! As you know I love rose so this sounds like a product I would love to try. It sounds really nice but I wish someone would invent a quick fix - I'm so impatient haha!